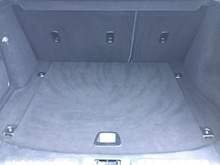 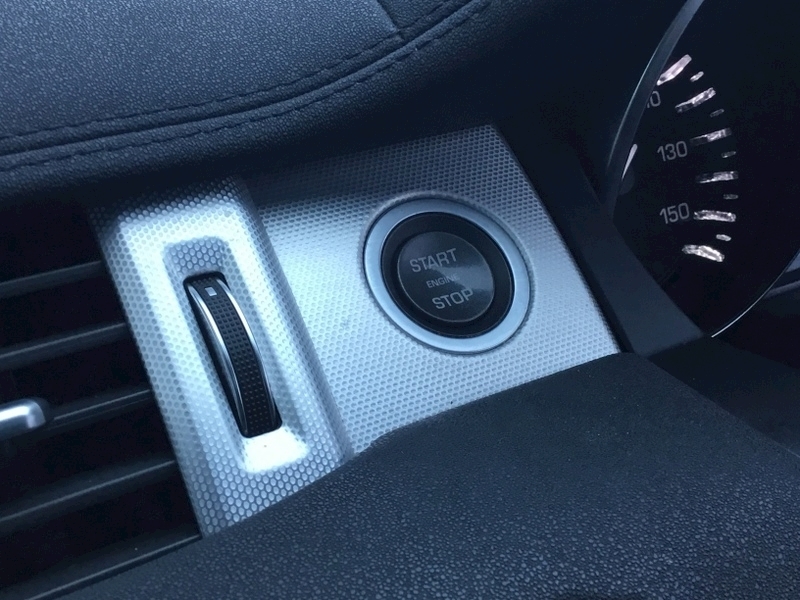 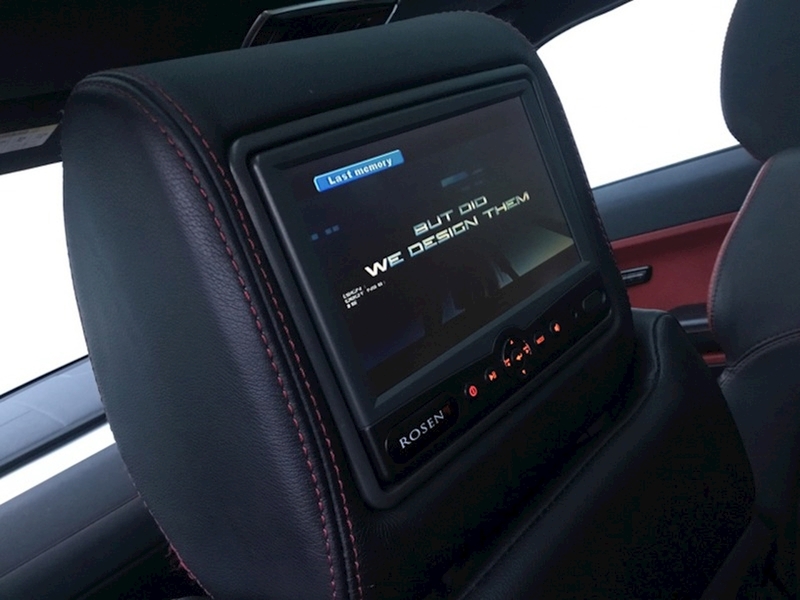 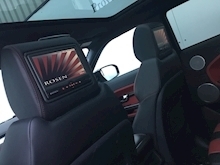 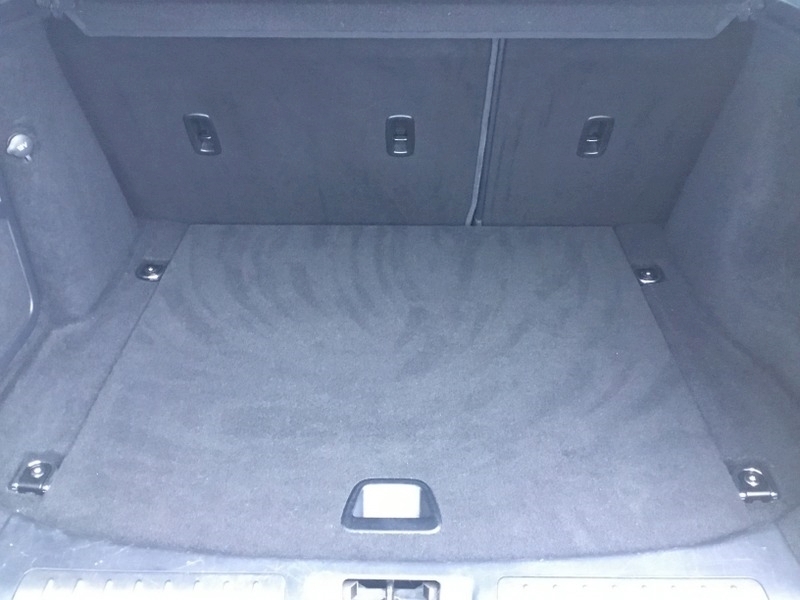 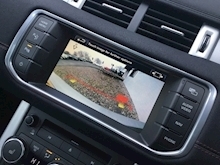 1 Owner from new - Rear DVD system - Fully documented service history.. 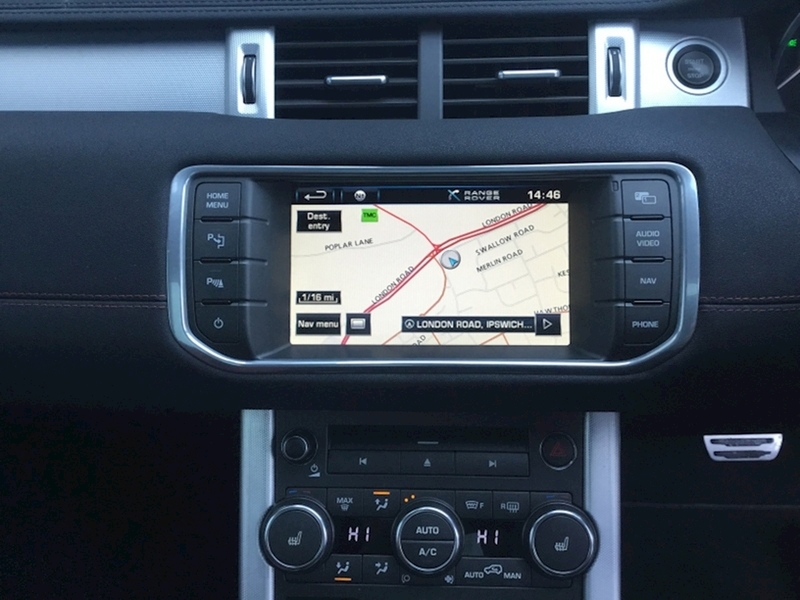 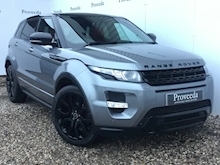 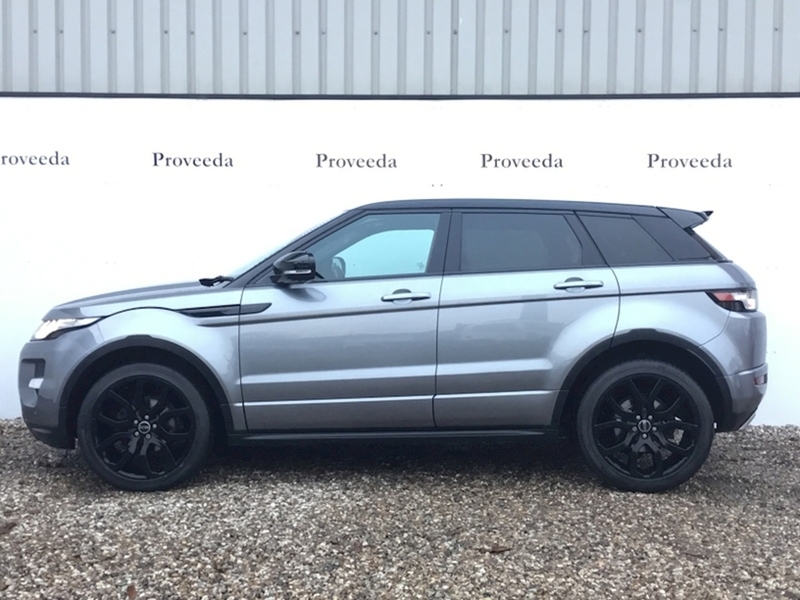 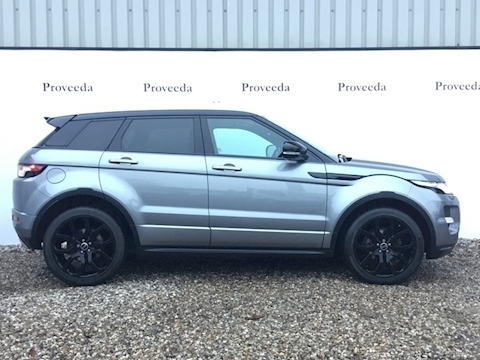 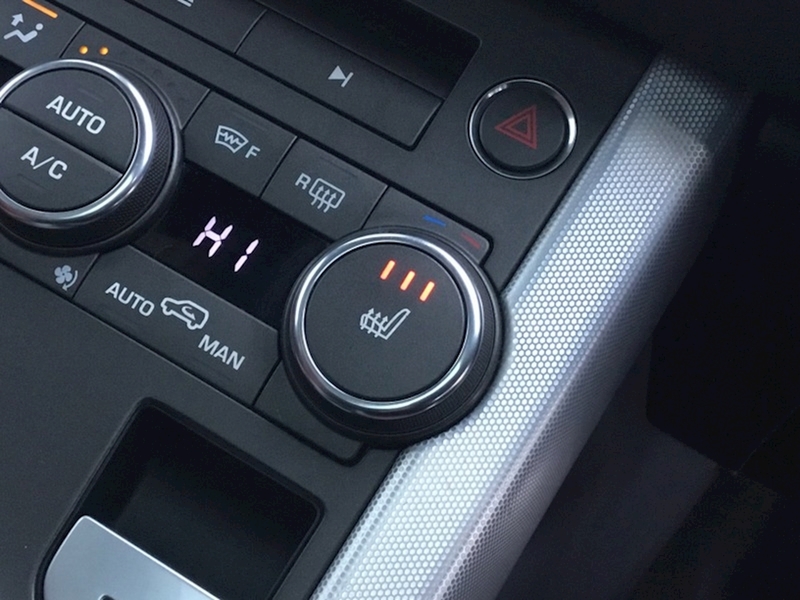 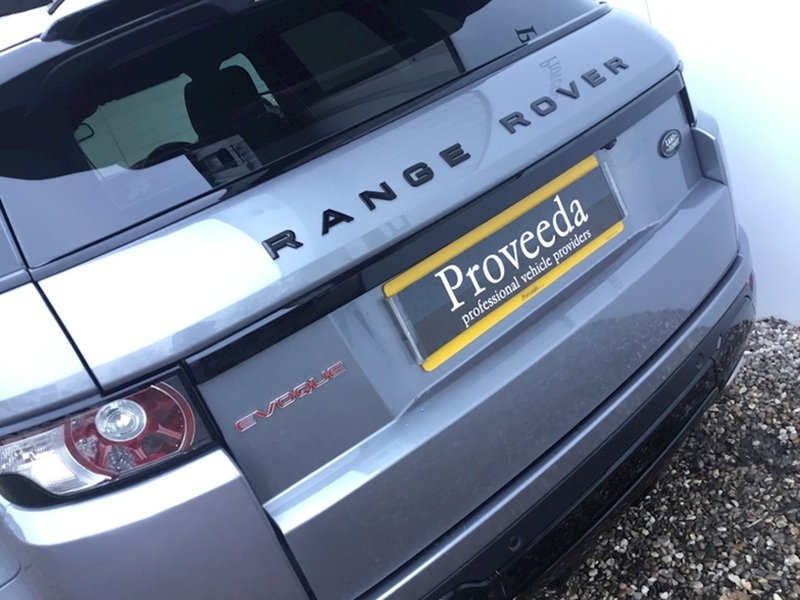 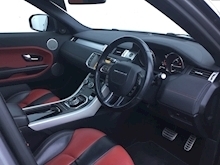 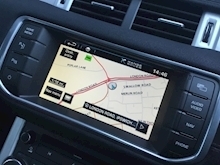 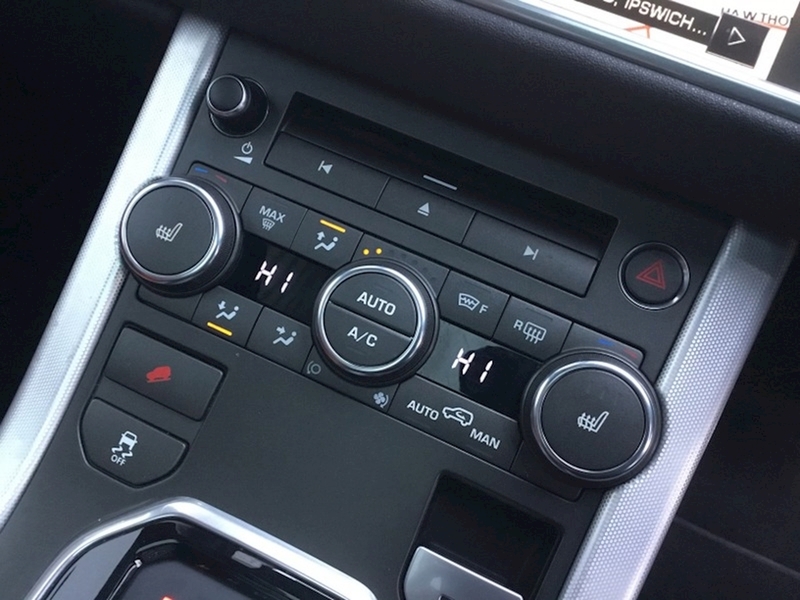 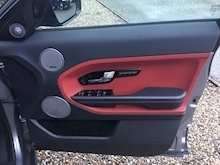 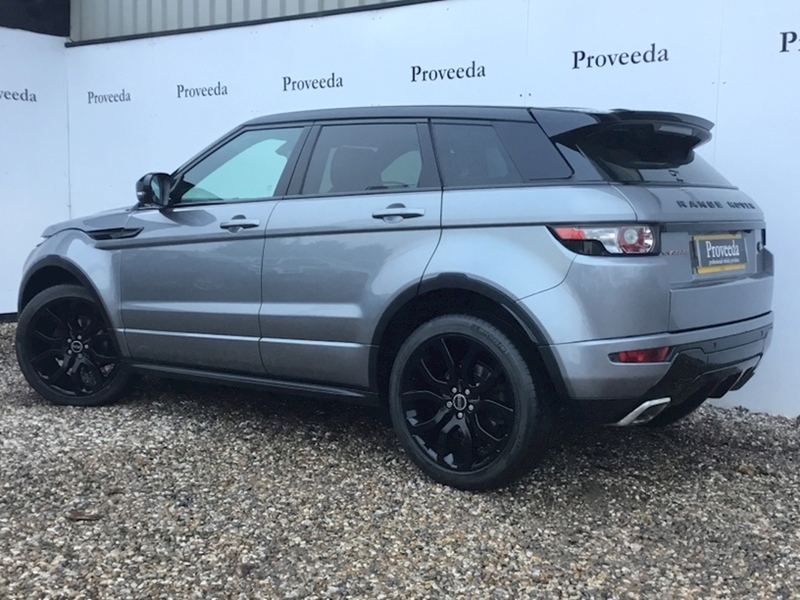 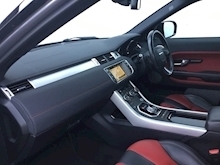 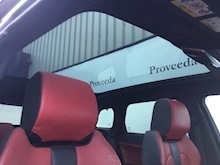 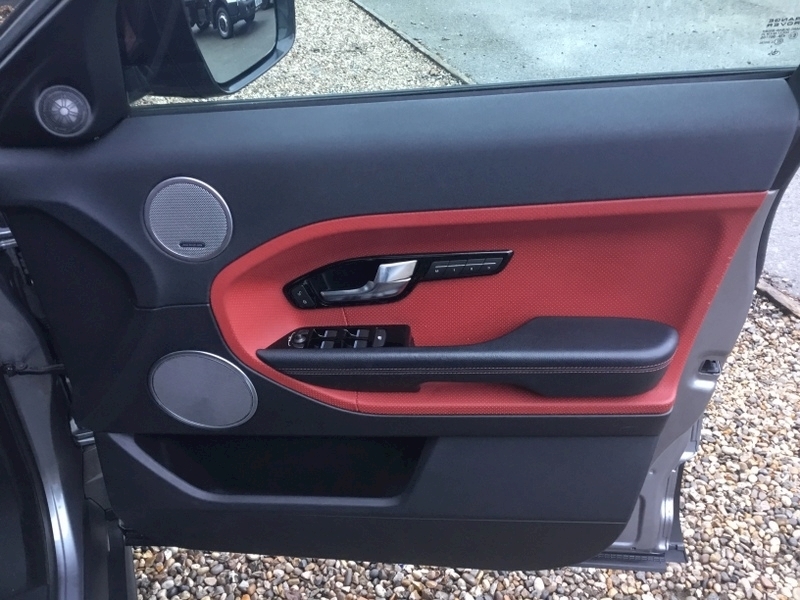 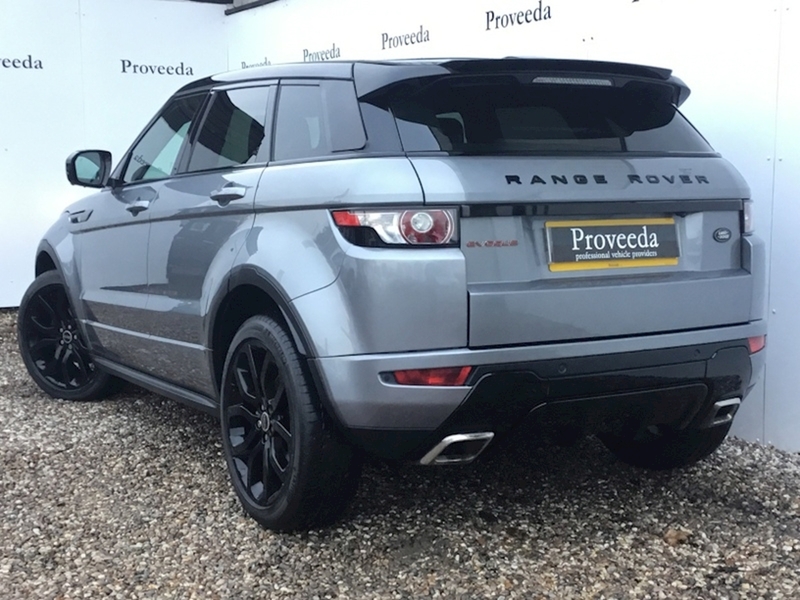 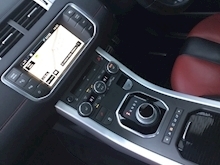 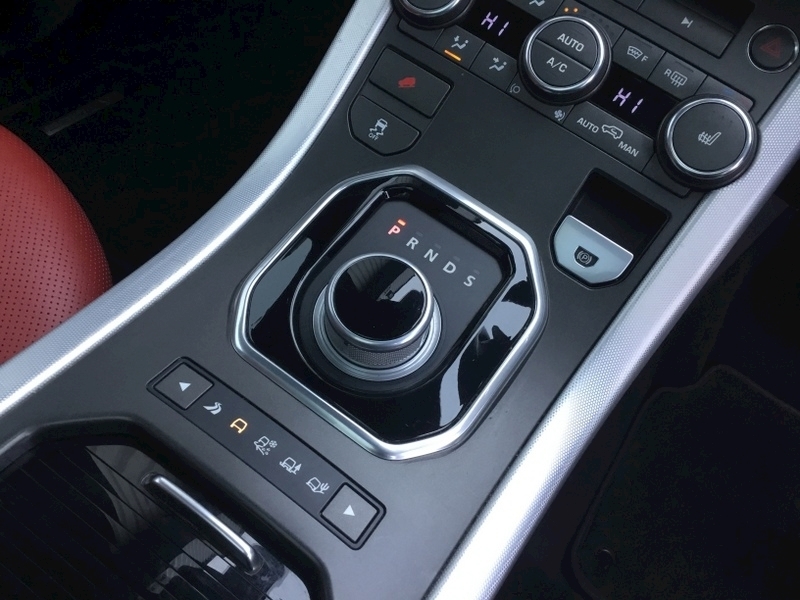 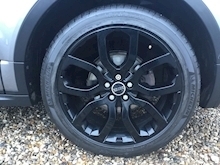 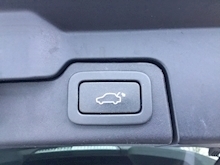 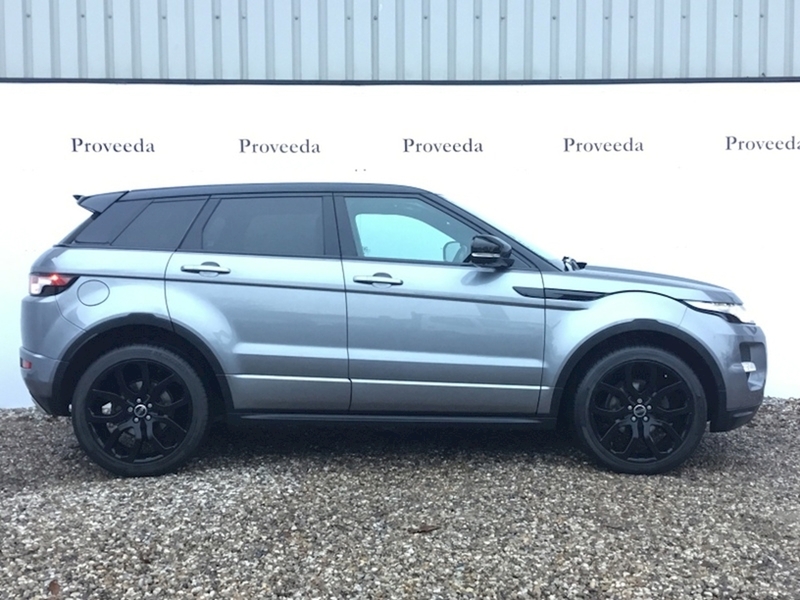 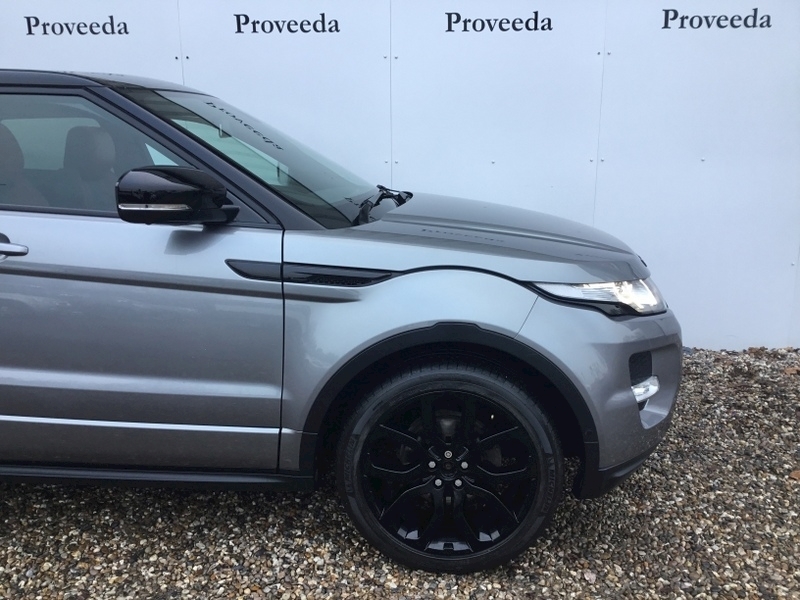 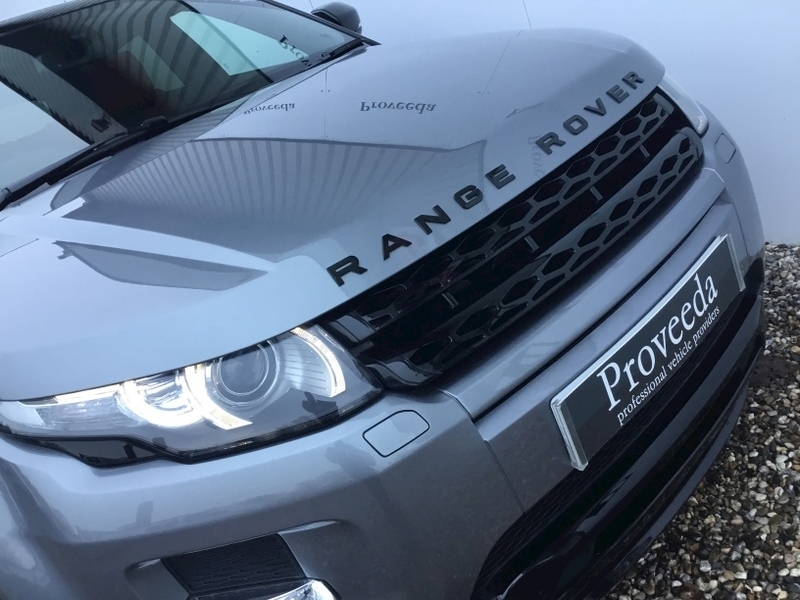 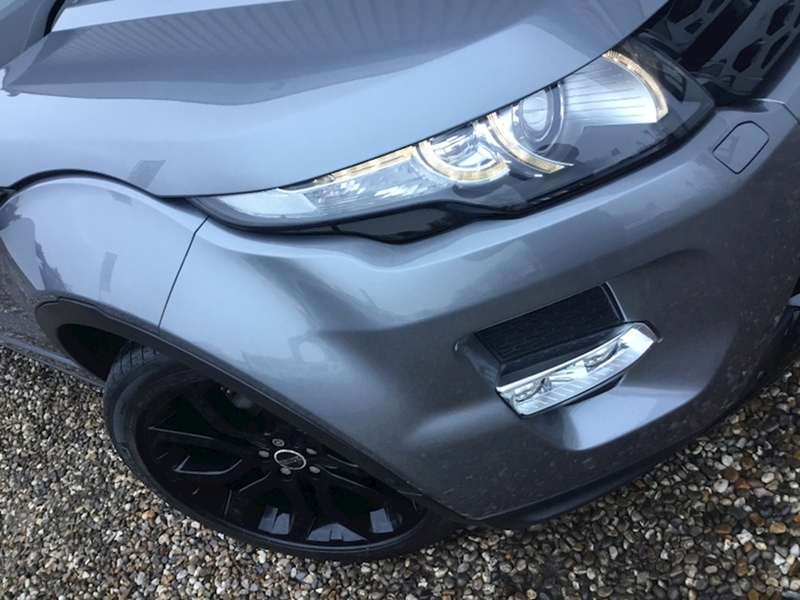 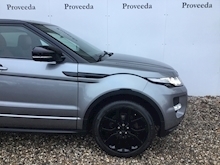 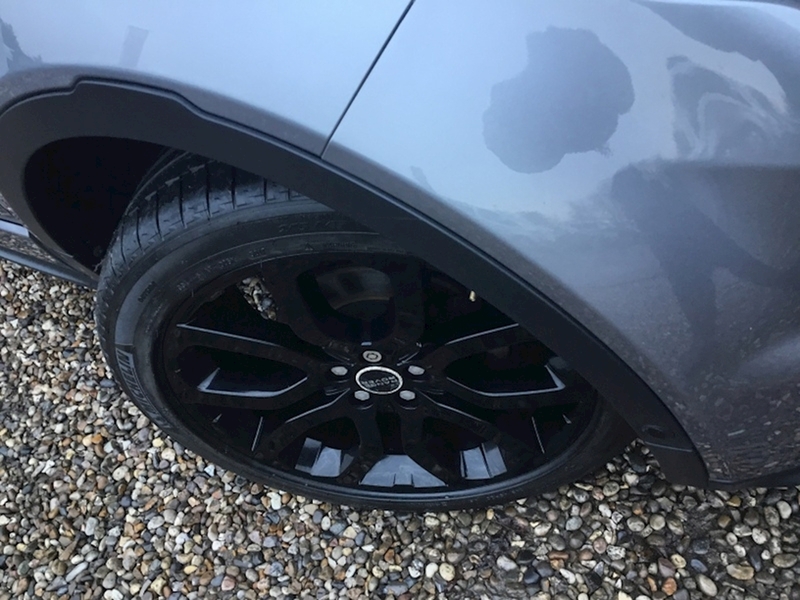 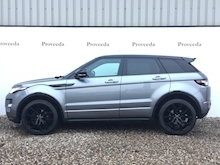 Supplied by us from new this Evoque is a rare example. 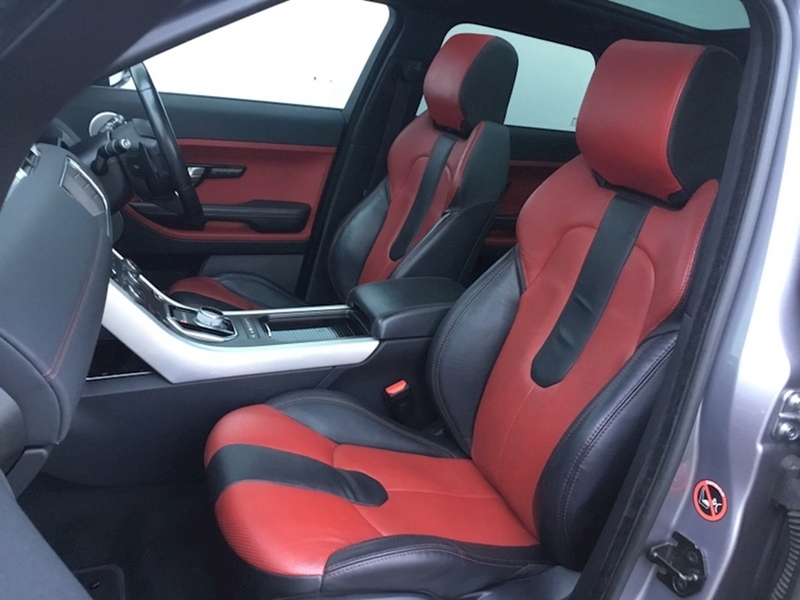 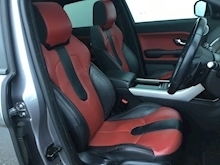 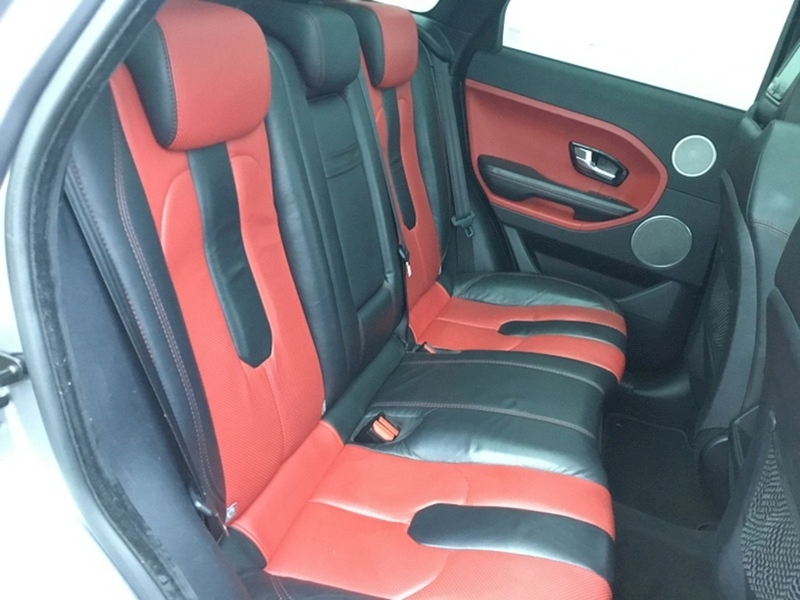 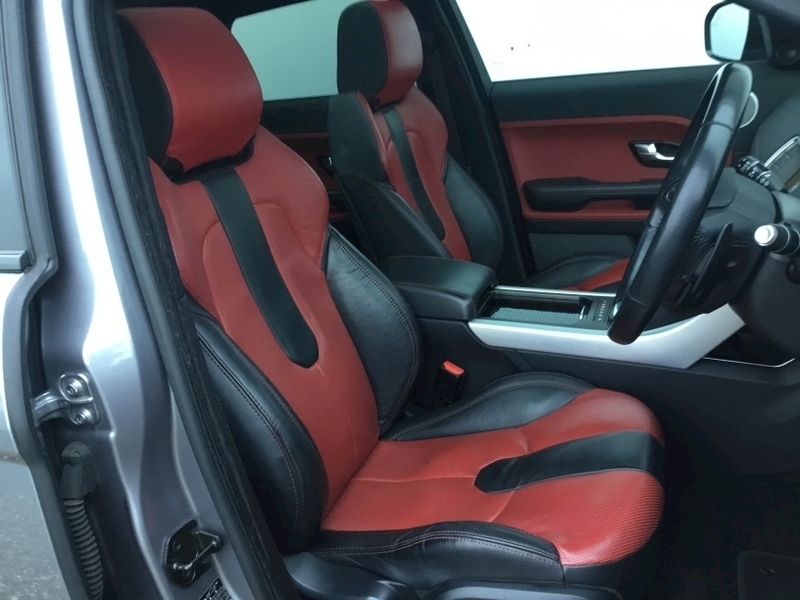 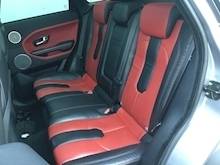 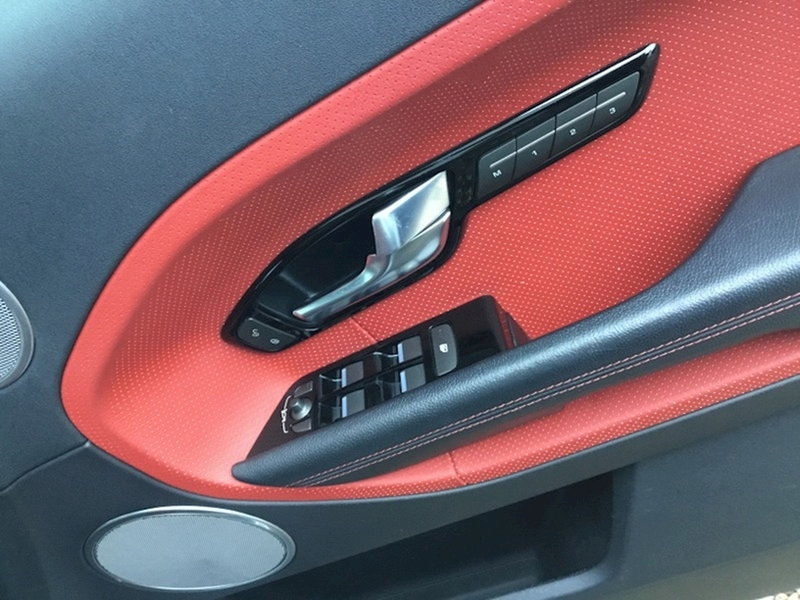 Finished is Grey with Pimento red and Ebony black two tone leather upholstery this car looks hot and it benefots from a fully documented maintenance history. 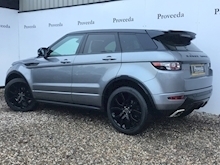 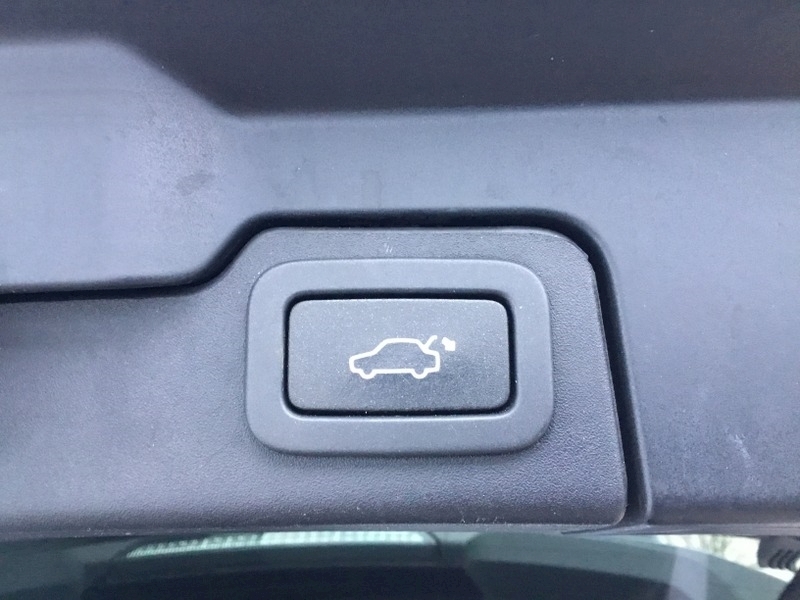 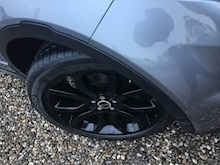 This car has a really high specification, including the following, Unmarked 20" Gloss Black alloy wheels, Black exterior styling pack including bonnet and tailgate badges, LED signature lights, Power tailgate, Parking sensors plus reversing camera, Keyless entry / exit, stop and start, Fixed panoramic glass sunroof, Privacy glass, Power folding mirrors, Electric seats with Memory pack, Heated seats, Auto lights and wiper activation, Multi-fuction steering wheel with cruise control, Dynamic driving mode, Touch screen Satellite Navigation, DAB radio, Media interface, Dual view, TV tuner, Climate control with air conditioning, Rosen rear DVD entertainment pack..
this is a cracking example ready to be enjoyed by its new keeper. 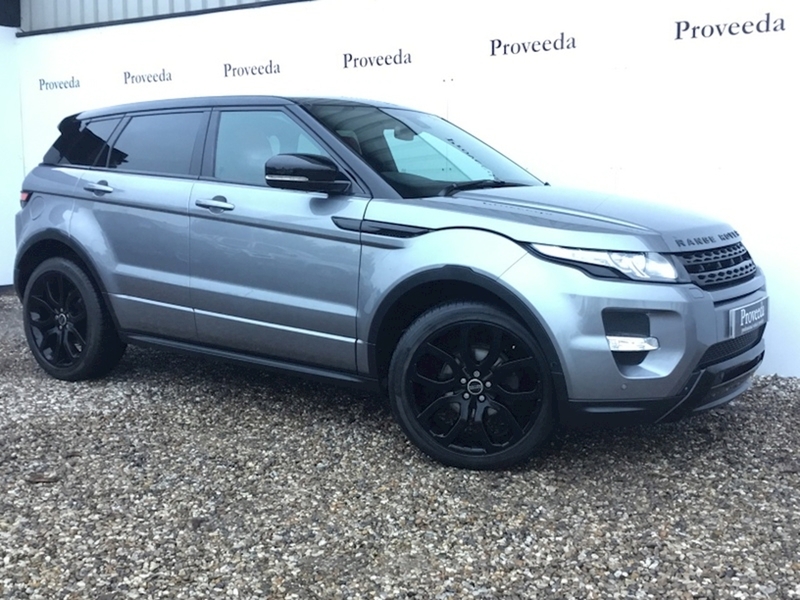 Please call our helpful and friendly team if you would like to secure this car with a deposit, to arrange a convenient viewing or to obtain a finance quotation. 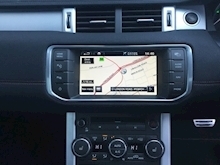 Nationwide delivery is available.